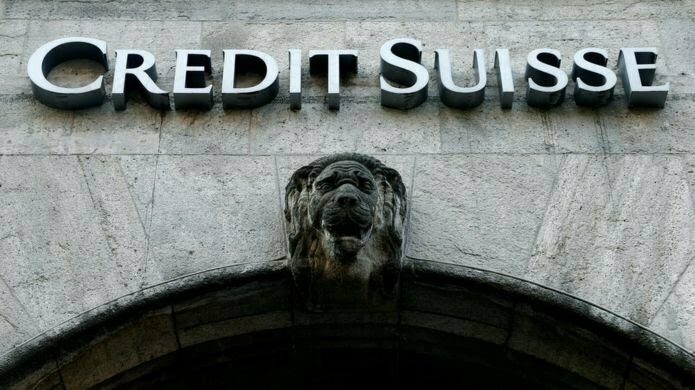 Three former Credit Suisse bankers have been arrested over their alleged role in a $2bn (£1.5bn) fraud scheme connected to firms in Mozambique, according to US authorities. Two others, including the country’s former finance minister, have also been arrested. The men – Andrew Pearse, Surjan Singh, and Detelina Subeva – were charged in an indictment issued by a US District Court in New York. The indictment says that through a series of financial transactions between approximately 2013 and 2016, more than $2bn was borrowed through loans guaranteed by the Mozambican government. They created maritime projects as fronts to raise money to enrich themselves, and “intentionally diverted portions of the loan proceeds to pay at least $200m in bribes and kickbacks to themselves, Mozambican government officials and others,” the indictment read. With many thanks to: BBC England for the original story.